Nikon D3300 is the new Nikon’s new entry-level DSLR camera, replacing its predecessor Nikon D3200. The new D3300 has new and improved features and it has Nikon’s latest EXPEED 4 image processor. The best part about this camera is that it takes 700 shots or 55 minutes of video which is better than other competing models as per Nikon. This Nikon D3300 is 25% lighter and 30% smaller than its predecessor D3200. It has improved and natively high of ISO 12,800 expandable to ISO 25,600. User can captures good quality pictures with this camera. However, users can suffer from photo loss on Nikon D3300. There are many several reasons behind photo deletion that can take place on your Nikon D3300 camera. Storage device corruption– Many times due to virus attack the storage device gets damaged or corrupted. Due to this corruption, the data loss happens and even due to unexpected system shutdown, corruption occurs. 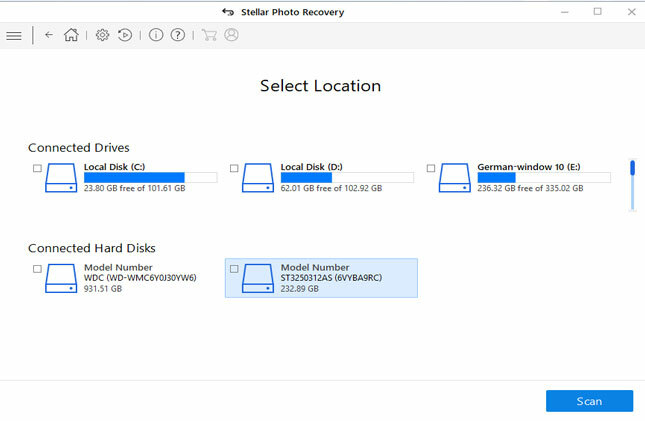 Improper removal– When your storage media is plugged on system and if mistakenly it is removed then data loss may happen. Erasing recycle bin– Many times user delete their data which goes directly to recycle bin. But blunder mistake is done when user clear the recycle bin. This makes the complete data loss. When you lose your photos from NIKON D3300 camera then its obvious that you want them back no matter how. 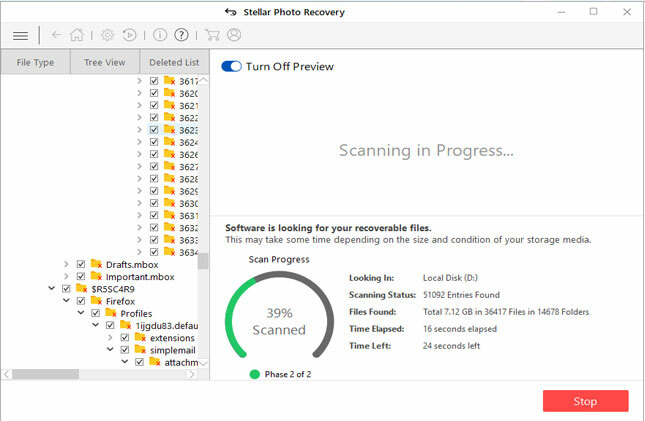 But what to do when you don’t get any way to rescue those lost photos? Be cool, in order to get the lost photos back from camera, you should go through the below mentioned methods that can help to restore erased images. 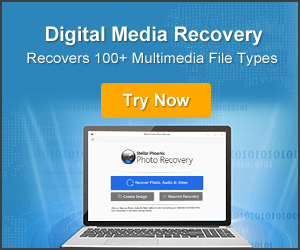 Use backup file– Backup file plays vital role when you lose your important files from camera like photos, audios or videos. 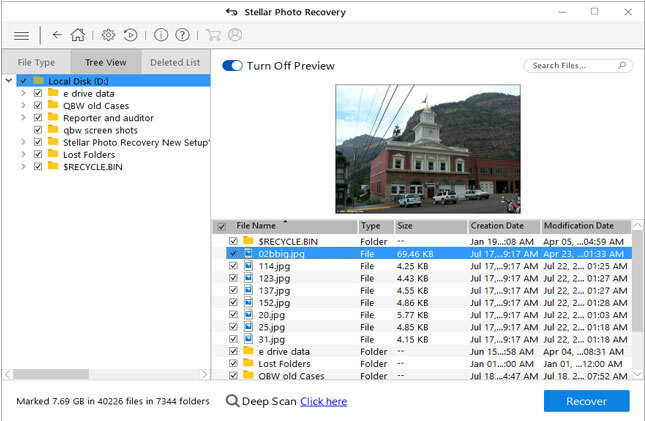 If you have created a backup file of your lost photos, then no need to worry. 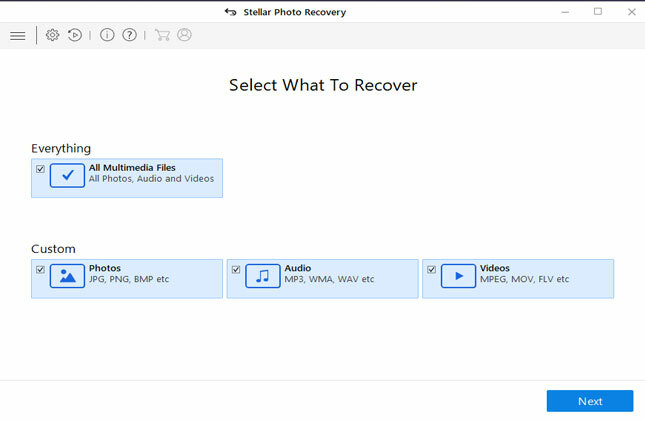 You only have to go to the backup folder and from there you can easily access those photos that you have deleted. Use third party software– Every users don’t have habit to back up their crucial data. 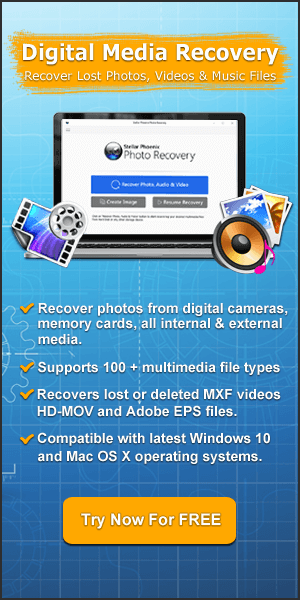 At this time, recovery software like Nikon Photo Recovery Software will work for you. It is used by many camera users who have faced data loss situation. It scans the device properly and after that retrieve the lot photos without any original photos deleted. Easy to use software and provides effective results. You already know that data loss can happen anytime so why not to make a backup of every data which is important for you. If you have lots of memory cards and you always gets confused which one to use then better you mark them which is already used. Try to avoid buying things from any untrusted source. This can be risky so better to go to reliable store to buy any storage device or other things. So all in whole, you need to be aware of data loss situation. It can occur anytime to anyone so better follow the tips provided in this blog. Photos as well as other data are crucial and can be erased accidentally or unintentionally. So why to suffer from such situation? Better to create a backup of every media files which is important and easily face the data loss situation without any worry.